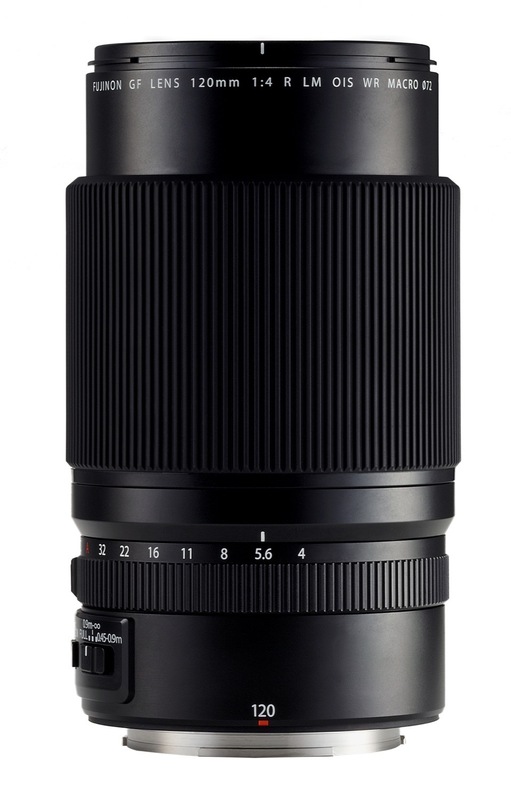 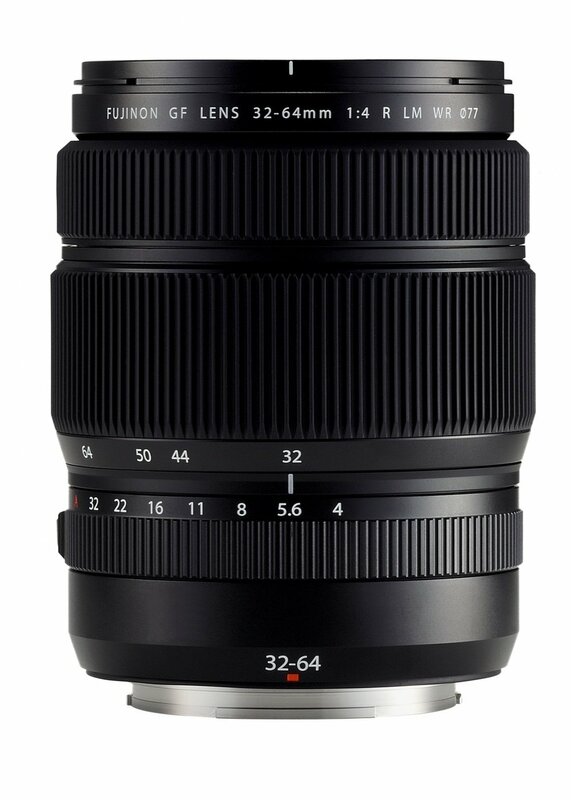 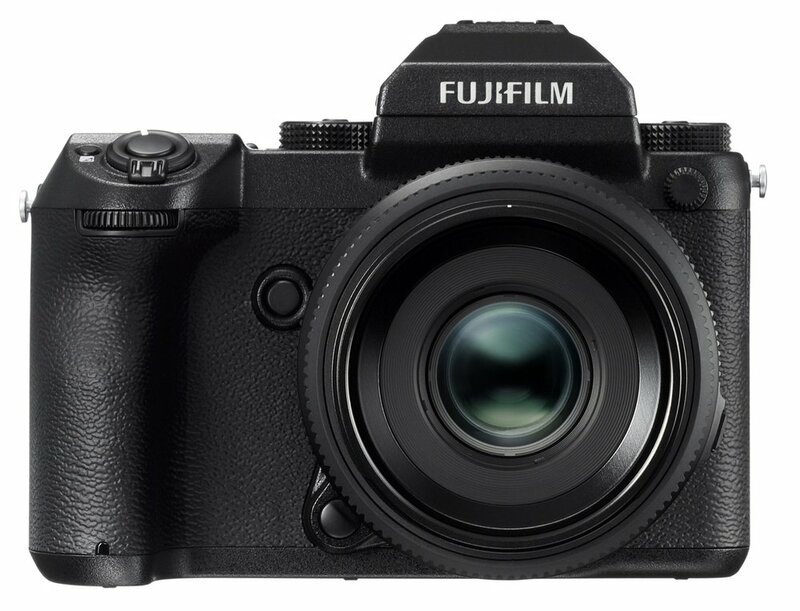 So the rumours were right and Fuji have announced a mirrorless medium format camera and a bunch of lenses to go with it. 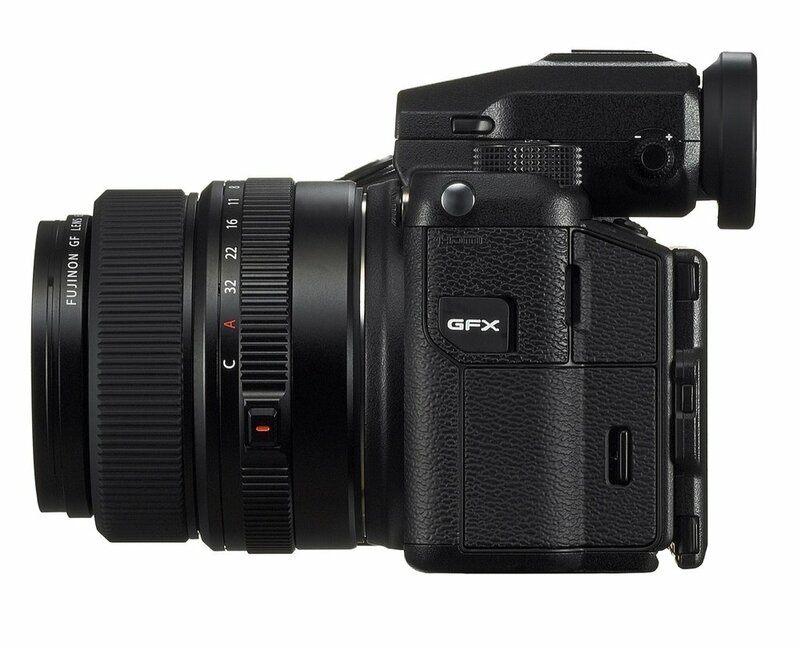 The GFX 50S will be the first medium format body and will be available early 2017. 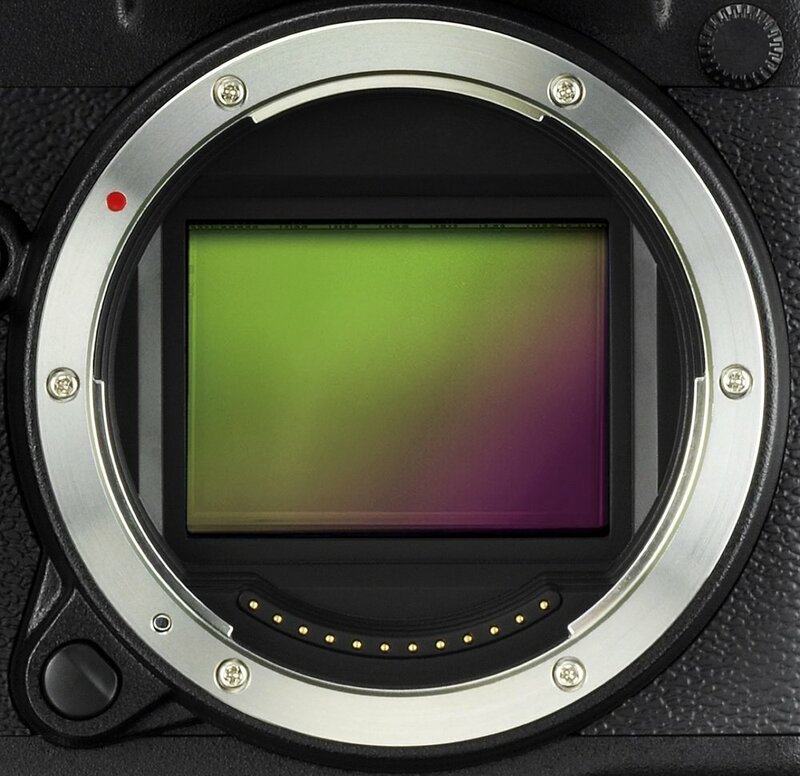 We all know how great the Fuji JPEGS are from the APS-C sensor size, but can you imagine what the look and quality will be like from a huge 50.4 megapixel sensor and big glass! 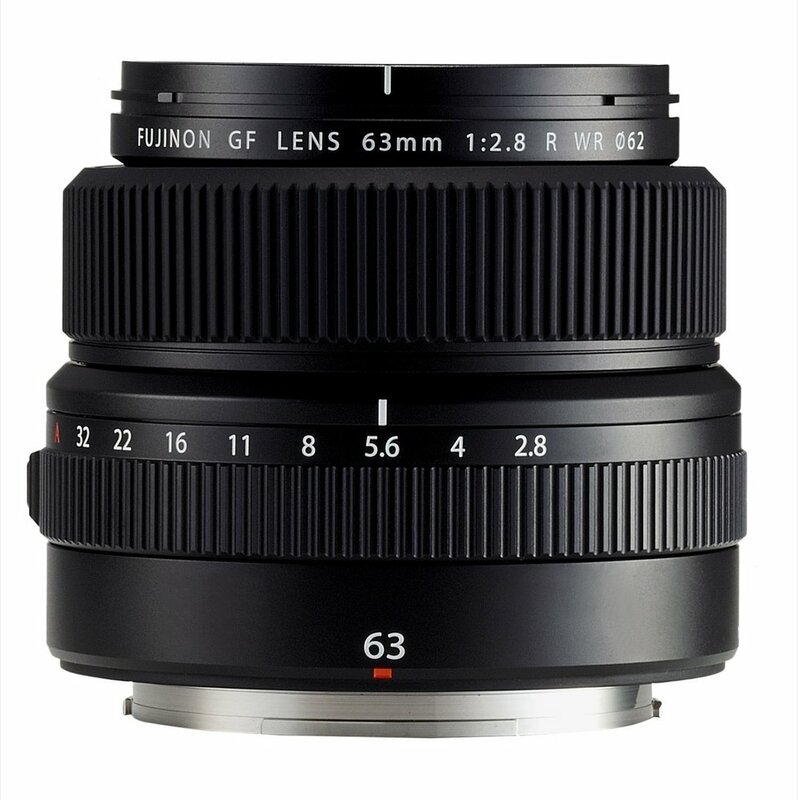 Plus it's mule aspect, so 5:4, 16:9, 1:1, not a problem. 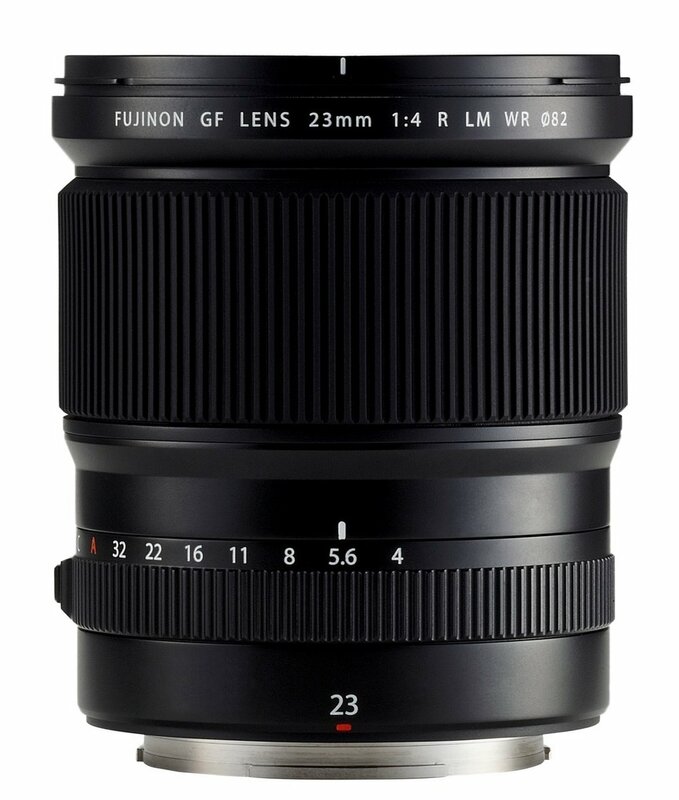 There will be 6 lenses available by the end of 2017, but three will be released at the same time as the body in early 2017.